Someday, we will forget the hurt, the reason we cried and who caused us pain. we will finally realize that the secret of being free is not revenge, but letting things unfold in their own way and own time. after all, what matters is not the first, but the last chapter of our life which shows how well we ran the race. so smile, laugh, forgive, believe and love all over again… Forget about the past, you can’t change it. forget about the future, you can’t predict it. forget about the present, i didn’t buy you one… Sometimes you have to forgive and forget. forgive them for hurting you, and forget they even exist… Sometimes you just have to erase the messages, deletes the numbers and move on. you don’t have to forget who that person was to you but you just have to accept that they aren’t the same person anymore… Starting tonight, you need to forget what’s gone. appreciate what still remains and look forward to what’s coming next… People say that, in love, forgive and forget. i say, how can i forgive someone who broke my heart, and forget someone who once was my everything ??? 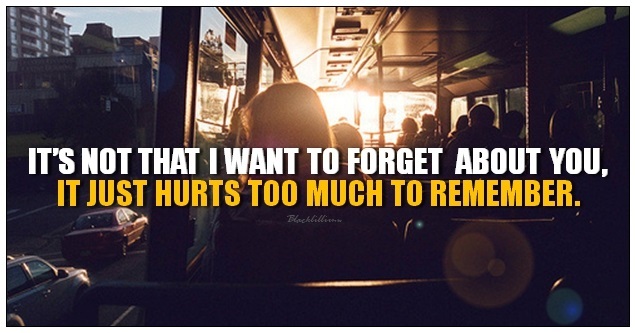 I will forgive, but i wont forget. and i hope you know you’ve lost my respect. I bet you’ll never remember the things i’ll never forget. Sometimes i feel like i’m so busy trying to capture beauty that i forget to enjoy it. Some say it’s painful to wait for someone. 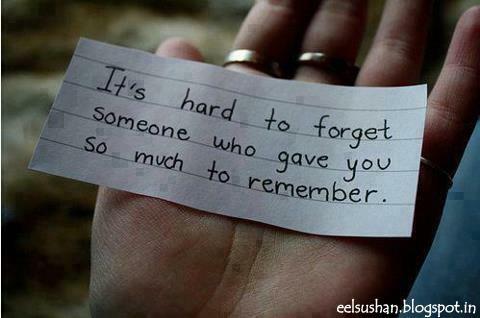 some say it’s painful to forget someone. 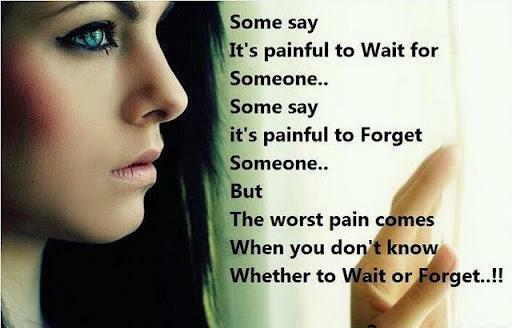 but the worst pain comes when you don’t know whether to wait or forget..!! Love your parents, we are busy growing up that we often forget that they too are growing old. One day i may die without saying good bye to you. but i will never forget to say thank you, because you hold the most loveliest part in my life good night. Forgive, sounds good, forget, i’m not sure i could. they say time heals everything, but i’m still waiting. 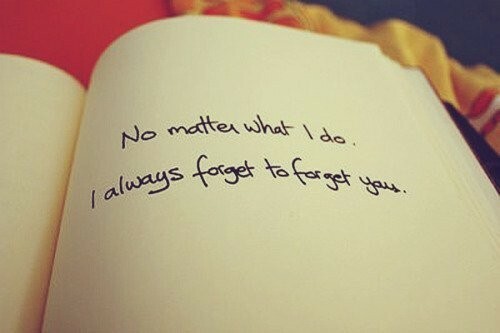 It’s not that i want to forget about you, it just hurts too much to remember. I swear! i will never forget how he broke my heart. but i promise he’ll never forget how i found someone to fix it. 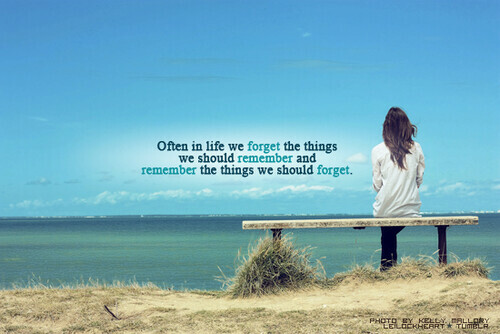 Forget the ones that forget you. 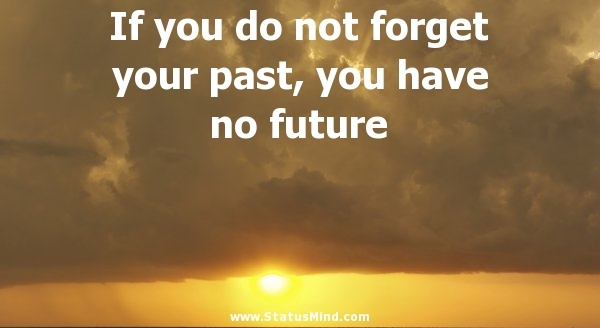 If we forget our past, we won’t remember our future and it will be as well for we won’t have one. Lets us forget those who cannot properly love us. I may forget what you said but i’ll never forget how you made me feel.